I thank , in advance, Kim Jackson for her tolerance and patience in attempting to teach me this skill. 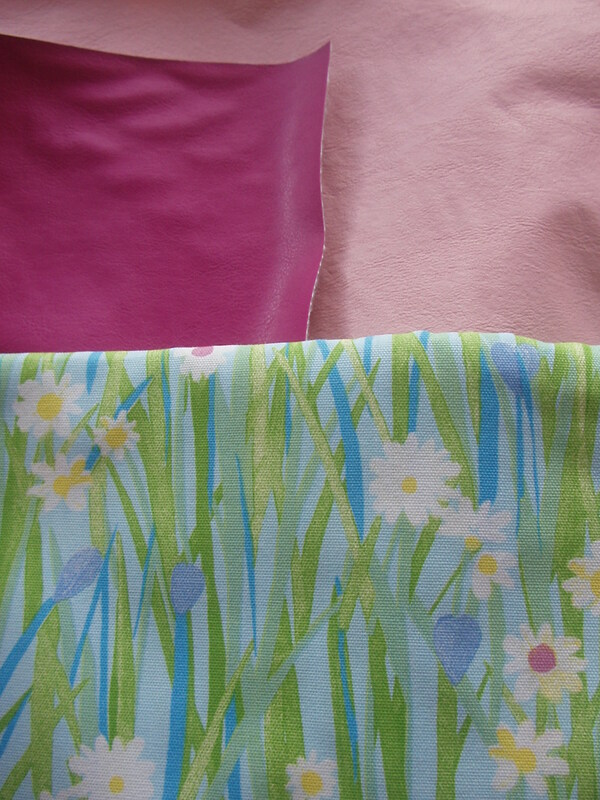 I selected the Daisy Sky print for curtains and the cerise pink leatherette for the seat covers with baby pink leatherette as an accent colour! Previous ArticleHave an opinion and don’t be afraid to express yourself…..